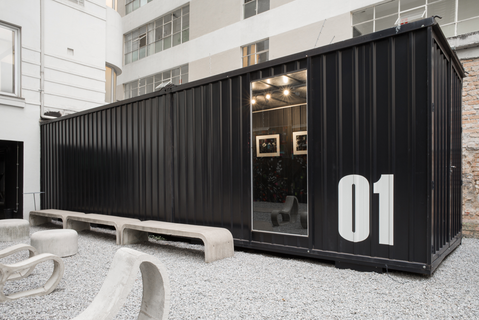 Leica Gallery São Paulo is the first in South America, located in a prestigious area of ​​Higienópolis, amongst Universities, Art Schools and Design Centers. Located in a building from the 1930s, the 200 sq. meters space blends the Art Deco style facade with a very modern interior space, complemented by two containers, attached to the building. 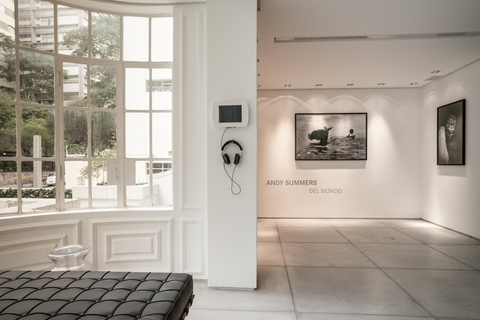 Leica Gallery São Paulo’s goal is to support artists, promote workshops and meetings in order to generate an intimate relationship amongst photography, visitor and exhibition space. The Gallery includes a Leica Boutique, a curated library and a multi-media space for talks and workshops. There is also an additional beautiful outdoor area of about 120 sq. meters which includes a patio where guests may relax, read a book and meet other photographers and friends.